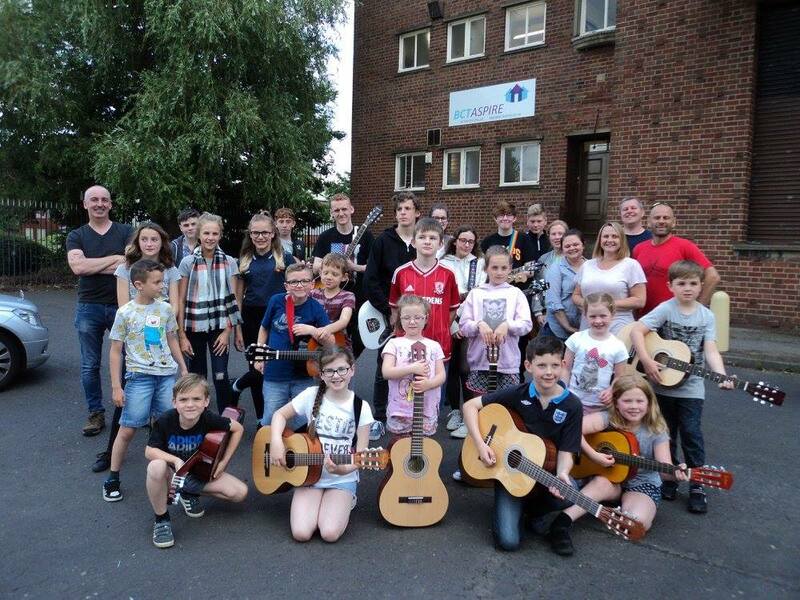 BCT Aspire was started in 2004 by Paul Burgum and a group of local sportsmen, it has since raised thousands of pounds for local good causes, delivered youth work to over a thousand children and been the catalyst behind many community events. We are asking local people if they could spare even a pound to help build a sustainable youth programme available to all children and young people in the area. Over the last few years BCT has steadily increased the amount of sessions it delivers, which now means running five sessions every single week attended by over 120 local children. This programme is entirely delivered by local people who volunteer thousands of hours per year to ensure we can deliver the programme. This means we do not have the significant overheads of many organisations. Grant funders need to us to label all our children into different boxes and then spend a lot of time we don’t have writing up lots of information, that doesn’t improve our youth work but takes away time from the children. BCT Aspire works with children from all backgrounds and that is a big part of our success. This money will be used directly to help cover running costs such as rent of our youth space, insurance and utility costs. These are the items that we struggle to get funding for from elsewhere. Every penny counts so even the smallest of support helps us to sustain our programme. Standing orders can be setup using the standing order mandate below, which you would complete and take into your own bank. Even a pound a month would make a difference.